LONDON - Independent media agency Total Media has been appointed by the All Leisure Group to manage its £1.2m media duties for its Voyages of Discovery and Swan Hellenic cruising brands. Total Media will be responsible for developing lead generation marketing strategies, driven by direct response campaigns, for both brands. All Leisure Group aims to target high-end consumers said to be looking for holidays combining "a cultural travel experience with a more comfortable, country house-style of cruising". Total Media will also develop the leisure company's digital strategy as it looks to promote its range of onboard activities, including fine dining, classical concerts and after-dinner talks. 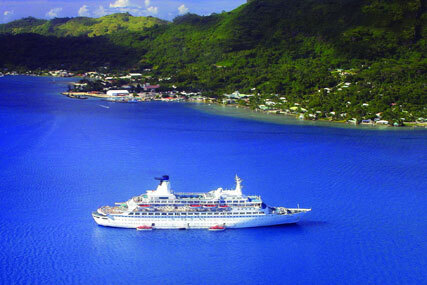 Geoff Lawrence, sales and marketing director at Voyages of Discovery and Swan Hellenic, said: "The cruising market is extremely competitive and since we have a unique service offering, we needed a media strategy that allowed us the freedom to effectively and efficiently target our chosen market segment. "Total Media has some great experience in the travel industry and is well placed to service our media planning and buying needs across a range of channels."